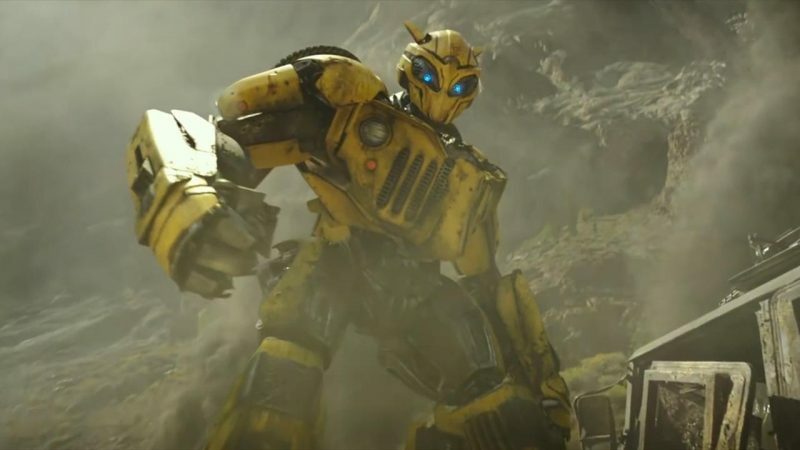 Bumblebee, the upcoming prequel/spinoff of the big-screen Transformers franchise, has landed a release date in China. Variety reports that the 80s-set adventure will open in Chinese theaters on January 4, 2019. Typically, the Transformers films do much better overseas than they do domestically. Last year’s Transformers: The Last Knight, for example, took in $229 million in China, versus $130 million domestically. 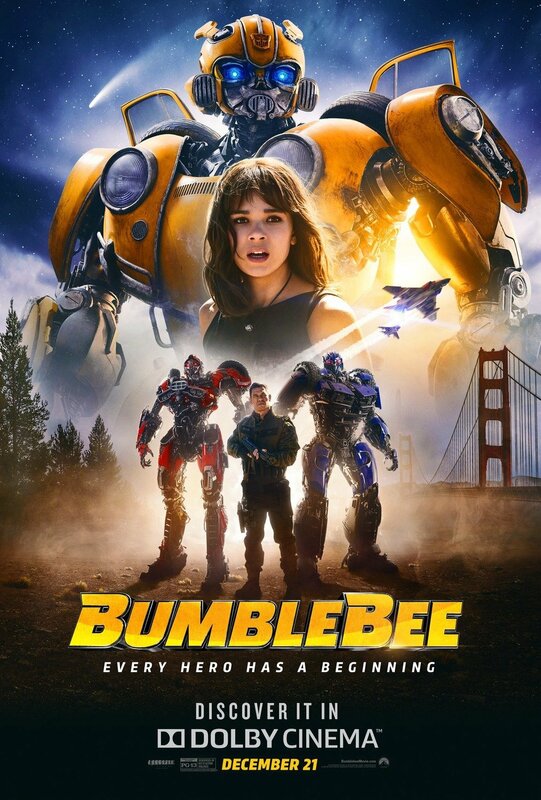 Bumblebee speeds into theaters in the U.S. on December 21.